Another year is about to wrap up, and there has been plenty of excitement and change in the world of eyecare in 2014. Today I'm bringing us into 2015 with a review of the top stories that brought you to the website and that shaped the face of optometry in this past year. The more popular articles are always so telling about what we really care about, and next year I plan to continue bringing you the latest in technology updates, fashion posts, and patient education. This year was all about the contact lens changes, from the continued interest and growing support of Ciba's Dailies Total 1 (our review of DT1 is the second most popular/viewed post all time on Eyedolatry, right behind perennial favorite, conjunctival cyst) to new lenses like Bausch and Lomb's Ultra (the fourth most popular/viewed post all time on Eyedolatry). 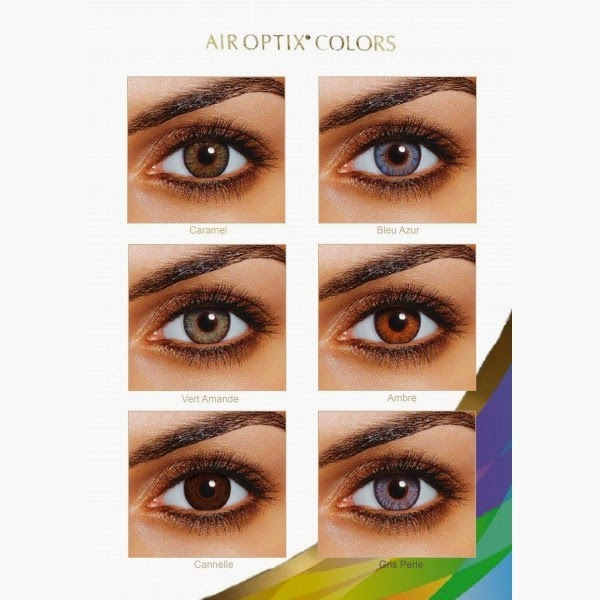 A number of color contact lenses were discontinued in 2013 and 2014 (Freshlook, Focus Softcolor, and Acuvue 2 Colors), but we did get the launch of a new, higher oxygen color contact lens in Air Optix Colors. The use of Lucentis versus Avastin was a topic of a ton of interest after articles reporting on the most recent Medicare review seemed to put a bad light on the ophthalmogists using the more expensive product. 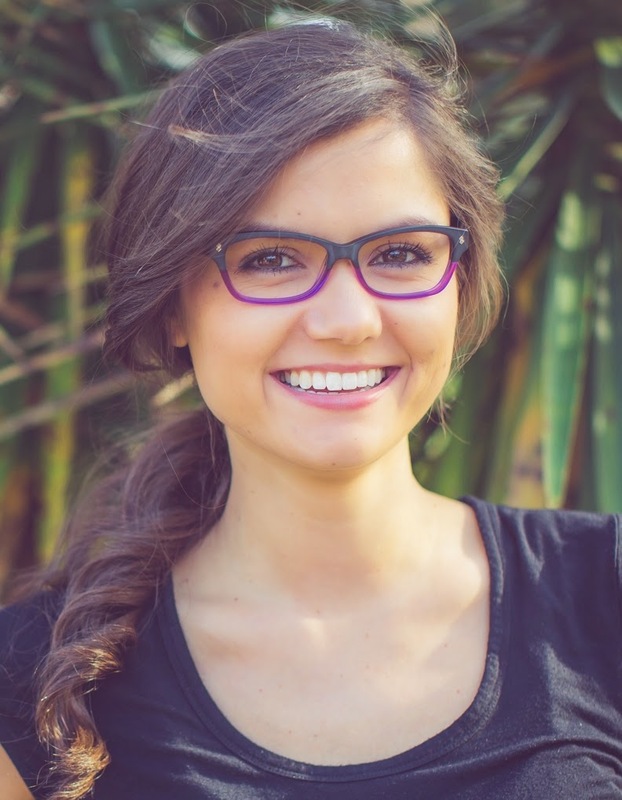 You can check out the full info and why your doctor may prefer Lucentis for your eyes in this post. 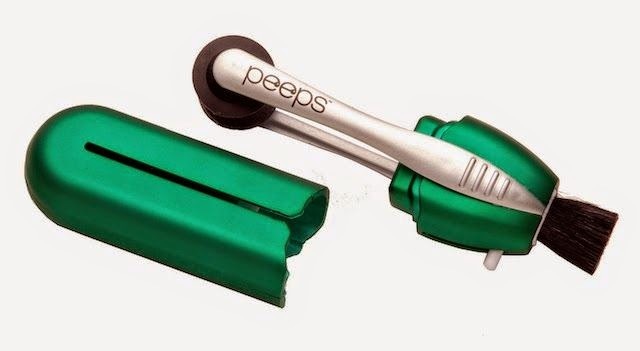 LensPen introduced its Peeps glasses cleaner that uses high-tech ionic charges to remove pesky smudges from your glasses without risking a scratch. Bausch and Lomb released their new take on hydrogen peroxide contact lens deep cleaning with PeroxiClear, making your lenses feel like new day after day. Dr. S joined our team this year to help bring Vision Therapy to the public. Check out all of her posts in the VT tab, There is so much more to cover so expect new posts to appear throughout 2015! 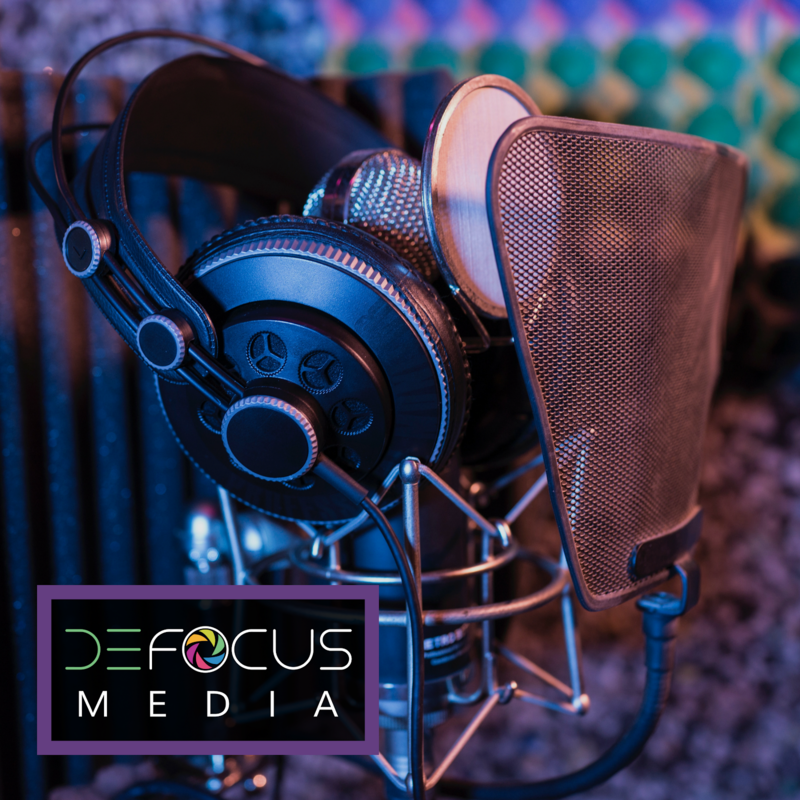 With the help of Dr. S and Melissa DeLorme photography, Eyedolatry launched its glasses fashion segment called Fashion In Focus. This past year we focused on how to pick the right frame shape for you and advice with colors and pattern mixing. For 2015 I am wanting to bring more unique and different designers to you with this segment, so if you are a designer and are interested in having your frames featured on our site, please send me an email! The most popular glasses search on the site this year was for Dior So Real sunglasses. If you are on the fence about being able to pull of this style, I encourage you to take the plunge. If you have any topics you want to learn more about, I am always happy to take suggestions or requests. It has been a wonderful year on the site and I will continue to bring you the information about eyes that you are looking for as we welcome in 2015!